While Texas doesn’t have the typical winter that most states do, I am excited to be moving into Spring - even if it doesn’t quite feel like it yet. Along with the time change coming up on March 10th (everyone get ready to spring forward an hour! ), we hope that you’ll set a reminder in your calendars about our March networking event. This is a time to join with fellow technical communicators in the DFW area to meet and greet, and put faces to names. So, bring your business cards, print out a few resumes if you are job hunting, and come prepared to have a good time. Remember that this first quarter of the year, we are focusing on productivity - and part of being productive is networking. 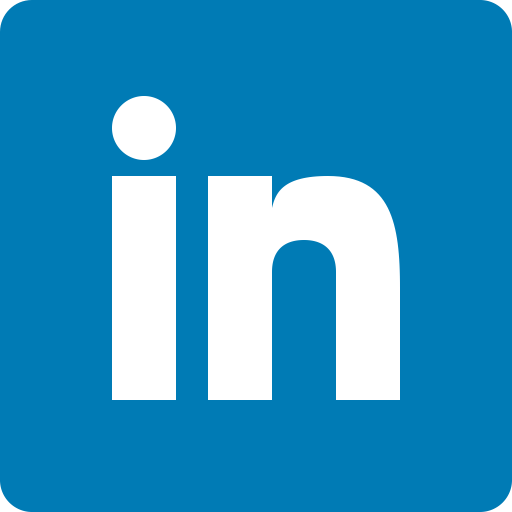 If you make connections with other professionals, you have a resource for questions, potential jobs, and other career advancement opportunities. We invite you to enjoy some resources in this newsletter to help you be productive in your career. We are so excited to announce the new STC Lone Star Chapter logo. A big thanks to graphic designer Carl Slaton for his hard work creating options for our members to vote on. And a thank you to everyone who voted. We can’t wait to see how this logo will be used throughout the years to represent our chapter. Break out the business cards and come get your “happy” on at our monthly Social Networking! Set aside time to unwind with fellow technical communicators and celebrate. 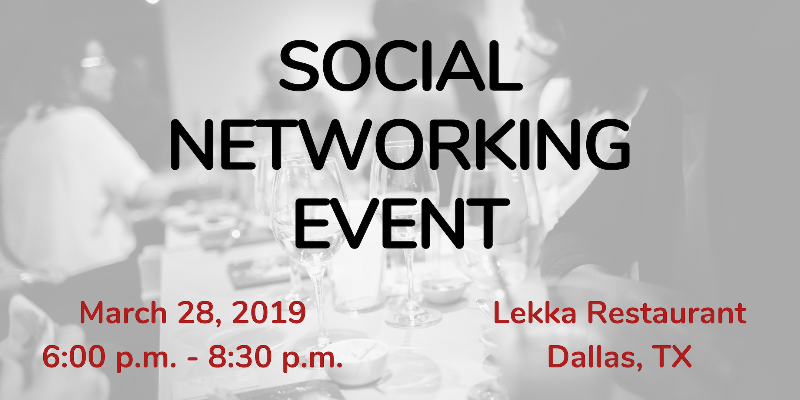 Get back in touch with former colleagues, meet new professionals, and get a feel for what’s happening in the Dallas/Fort Worth technical communication industry. Who says networking events have to be boring and stressful? We’re here to shoot down that idea faster than you can say “Oxford comma!" This event is FREE for everyone - nonmembers included. Any food and/or drinks ordered are at your own cost. For reprint rights, contact the author at john@hedtke.com. This article is used by permission; all rights reserved. 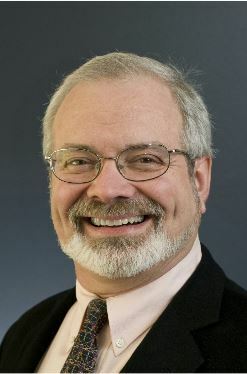 John Hedtke is a Fellow of the Society for Technical Communication. He has published 27 books and around 200 magazine articles so far. John lives in Fircrest, WA. Don’t sit home alone watching TV. Go to conferences. Go to meetings. Go to lunches and picnics. Participate in group activities. You don’t need to volunteer for hard jobs—indeed, that’s the harder way to be famous; besides, you’ll be asked plenty about volunteering as time goes by and your fame increases—but do pitch in for things. Having opinions is part of being human. You don’t have to tailor your opinions to what is popular, but you should be willing to discuss your point of view with other people. 8. Be ready to disagree with people appropriately. Having opinions is part of what makes other people human, too. Your opinions are guaranteed to brush up against someone else’s opinions. It will broaden your horizons to hear that someone disagrees with you keenly on some fundamental issue (even if you’re sure in your heart that they’re a jerk for doing so). Be professional in your disagreements and try to accept the people that disagree with you. Remember that a person who doesn’t offend somebody couldn’t possibly interest anybody. 9. Make connections between people. Being famous is really all about extending your reach. It’s great for hearing about that next job or finding someone with hard-to-get technical information. Fame even lets you get a free drink or lunch occasionally, but it’s not a substitute for having a life of your own. Relax and have fun with it. Fame is not a zero-sum game. Everyone can be well-known if they want to be. Because of this, never make the mistake of assuming that because you’re famous you’re entitled to more than anyone else. And remember that it’s not enough to be famous just for being famous; you need to be famous because you actually have something that you do reasonably well. If you forget to do things for yourself, you will soon discover that you don’t have anything new to offer... and you’ll become a parody of what you once were. 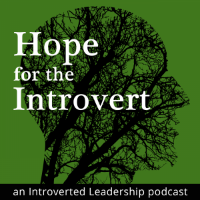 The Hope for the Introvert podcast is a series of conversations with and about introverted leaders, their strengths, and how they apply them in the workplace and other parts of life. Ben Woelk chats with guests about the challenges many of us face as introverts and how we overcome them. These honest and open discussions provide practical strategies for empowering you to be effective leaders and influencers–strategies that leverage your introvert strengths. What strengths do you attribute to your introverted nature? Ben Woelk is an introverted leader whose passion is mentoring and coaching introverted leaders. He’s had the opportunity to speak across the world about how others can become successful leaders by identifying and actualizing their introvert strengths. Those opportunities led to the creation of Introverted Leadership, a mentoring program that provides coaching services to empower prospective leaders based on the unique abilities your introverted nature provides. Do you have a talent for photography? Are you a people person? If so, we need your help. 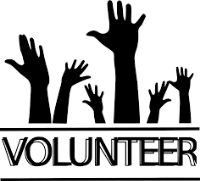 Below are the areas in which we have a need for volunteers. Contact president@stcdfw.org if you are interested in helping. Review our monthly membership reports to ensure new members are welcomed and added to our mailing lists. Help us find corporate sponsors. Help connect volunteers to their interests. 2019 marks the 60th anniversary of the annual Spectrum Conference! Please join the Rochester Chapter of the Society for Technical Communication at the Rochester Institute of Technology (RIT) March 24-26 as they celebrate this diamond anniversary. The theme is "Remember Yesterday. Celebrate Today. Plan for Tomorrow." Click here to see more information and register. Please consider attending the premier technical communication conference and share this info with your tech comm colleagues -- and on social media. Want to Get Your Degree or Certificate? Consider a degree or certificate in Technical Communication. DFW has several local universities with excellent programs, and STC offers their own professional certification program. Society for Technical Communication - Professional Certification at the Foundation, Practitioner, and Expert level. For more information, visit www.stc.org/certification/. 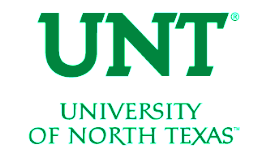 University of North Texas – BA, BS, and MA in Professional and Technical Communication, and Technical Writing Certificate. For more information, visit https://techcomm.unt.edu/. 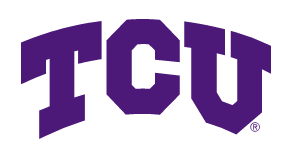 Texas Christian University – BA in Writing. For more information, visit addran.tcu.edu/english/academics/areas-of-study/undergraduate-programs/ba-writing/. University of Texas at Arlington – Technical Writing Certificate. For more information, visit www.uta.edu/english/Academics/technicalwriting-certification. 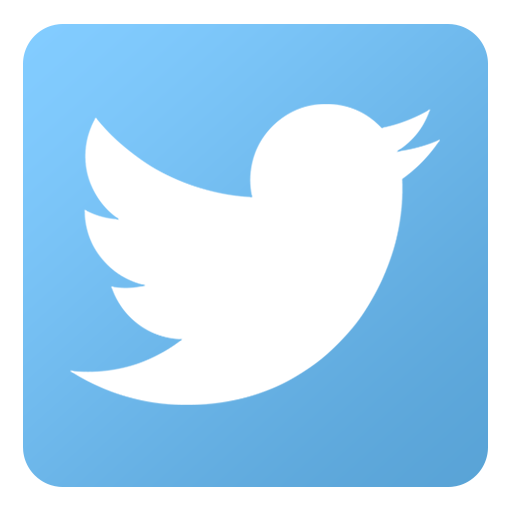 Are you following NTLSC on social media? 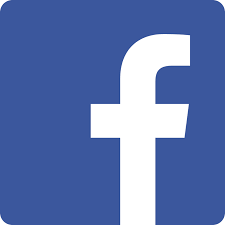 Engage with us! Tag your posts with #STCLoneStar to help us build content online. Your support of our chapter matters. North Texas Lone Star STC Chapter is a 501(c)3 charitable organization. As you look at your budgets, consider supporting us by donating through PayPal. Copyright © 2019 North Texas Lone Star Chapter STC, All rights reserved.